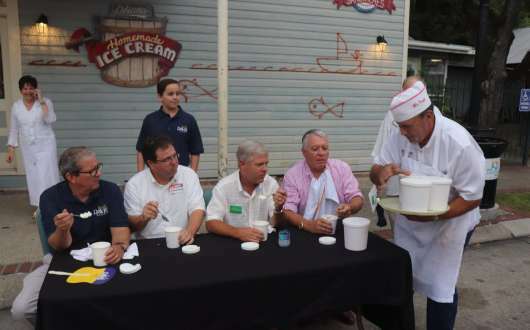 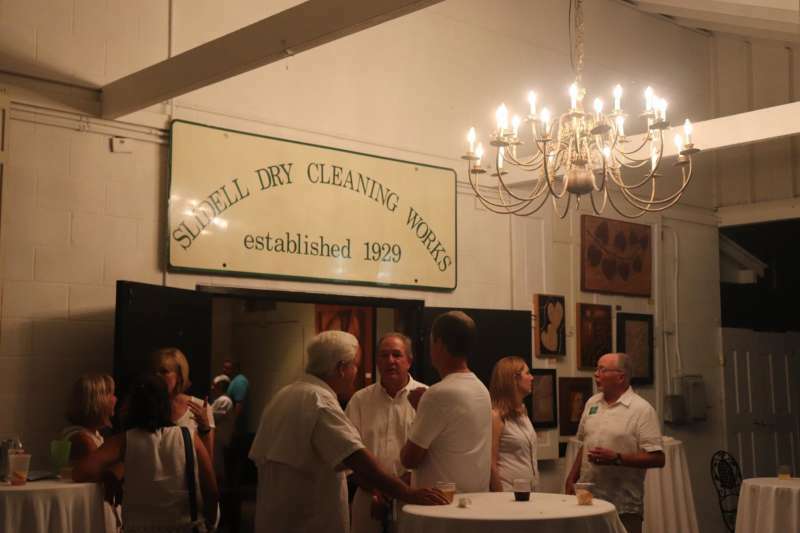 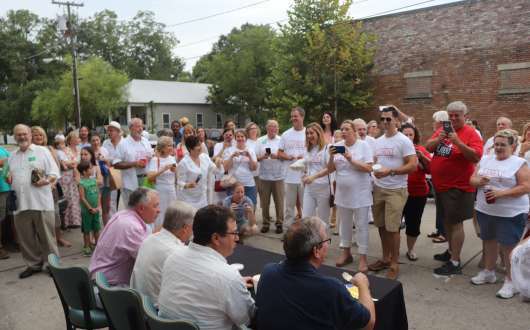 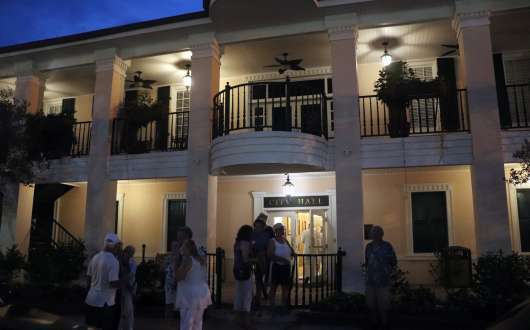 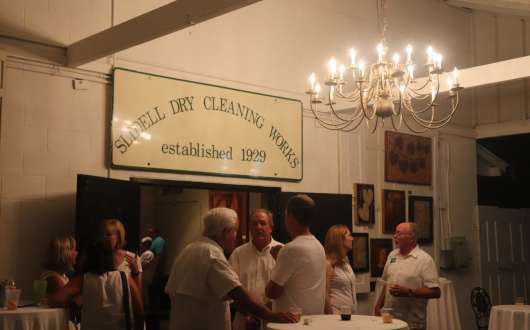 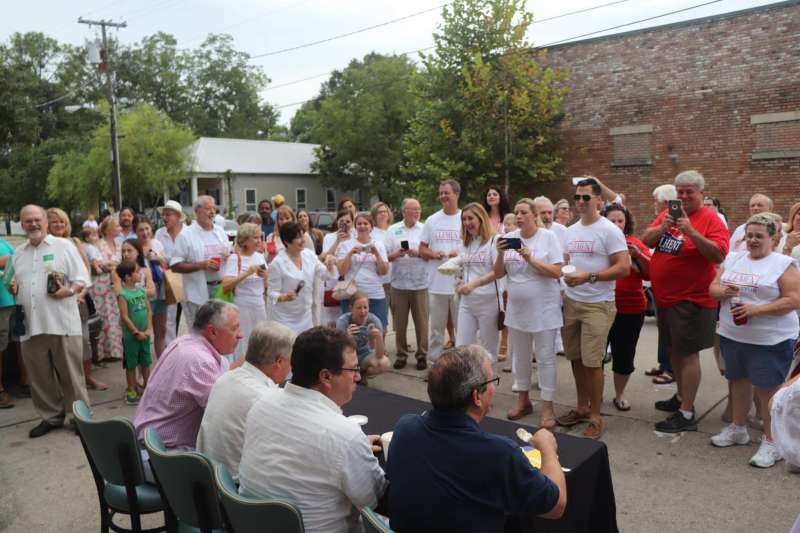 Time to don those cool summer whites for Slidell's 3rd annual White Linen & Lagniappe! 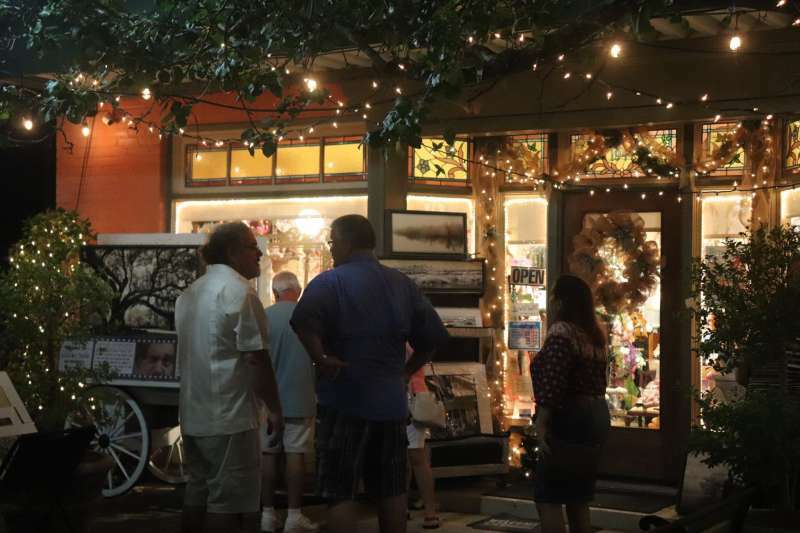 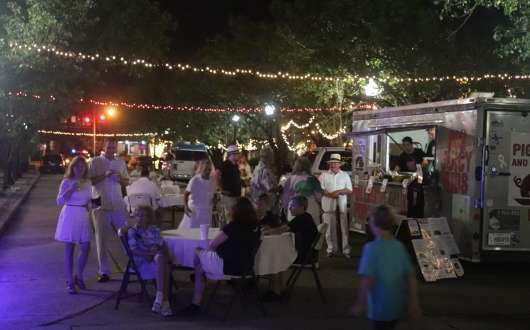 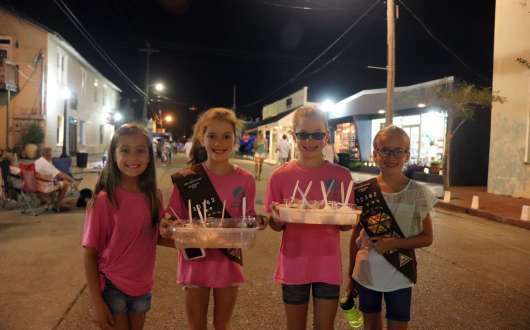 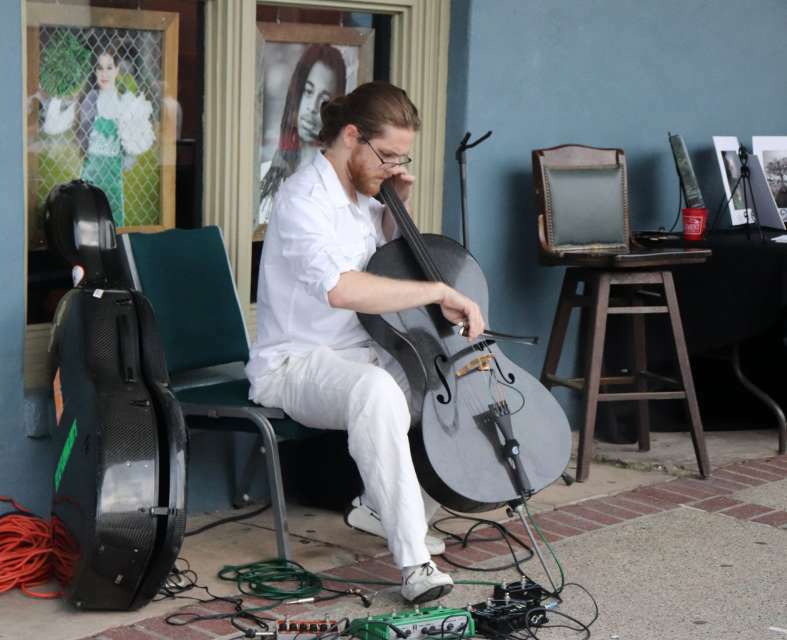 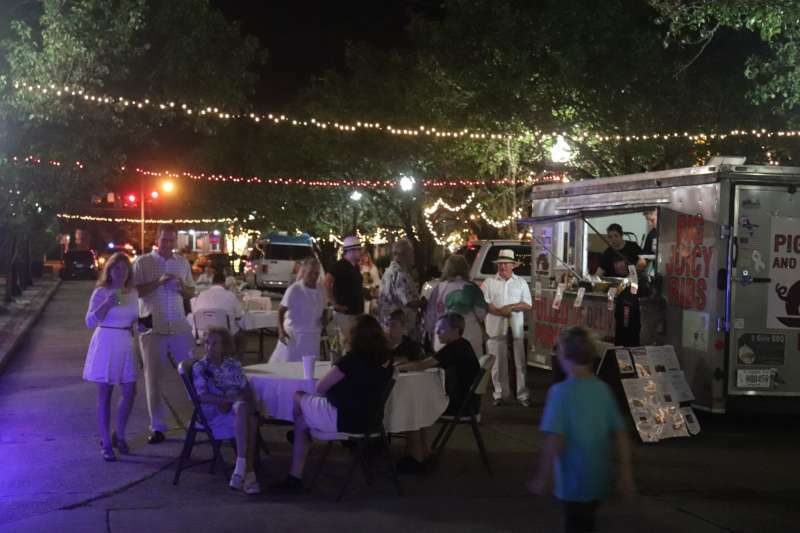 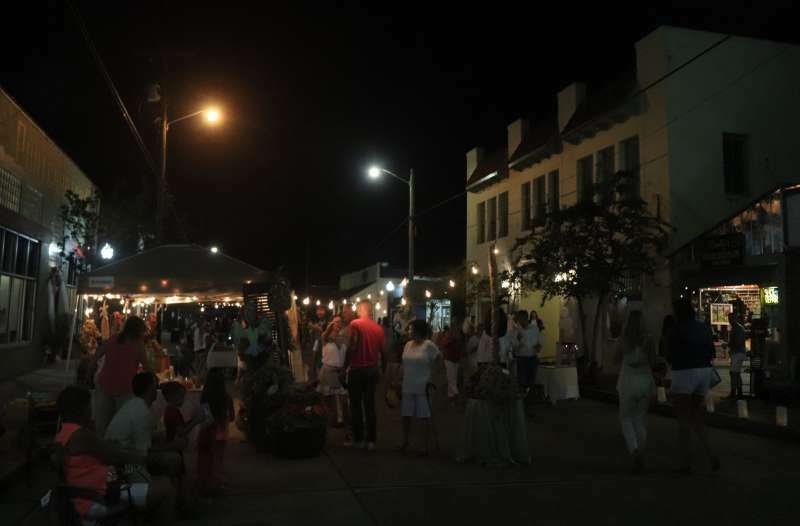 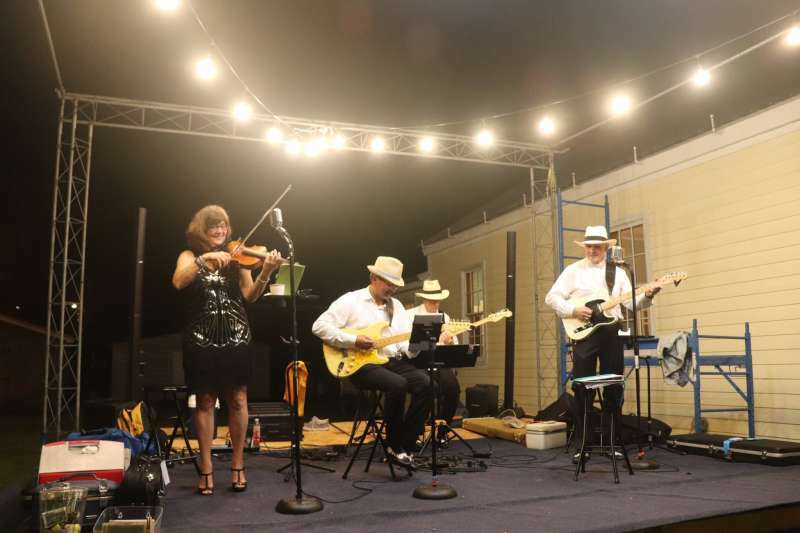 It's a night of art, shopping, dining, live music and more in a fun event for the whole family, presented by the Olde Towne Slidell Merchants Association, Carey Street Coalition, Olde Towne Slidell Main Street, City of Slidell and Slidell Historic Antique Association. 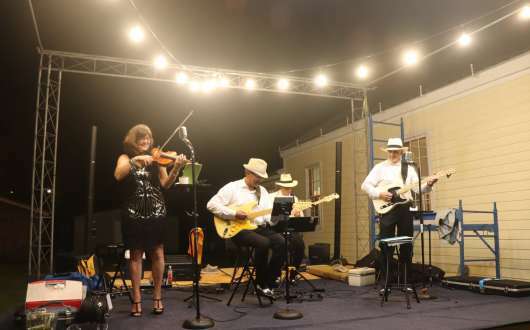 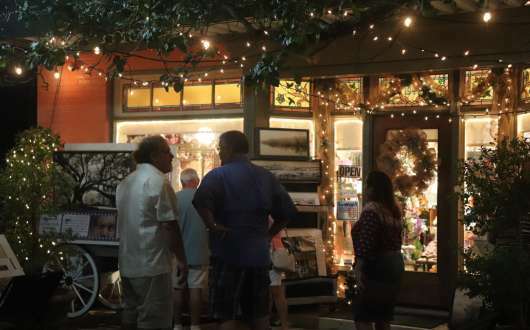 Featuring live music and entertainment, fine art by local artists, after-hours shopping, hot food and cool drinks, signature White Linen Night cocktails, the Ice Box Pie Contest at the Front St. 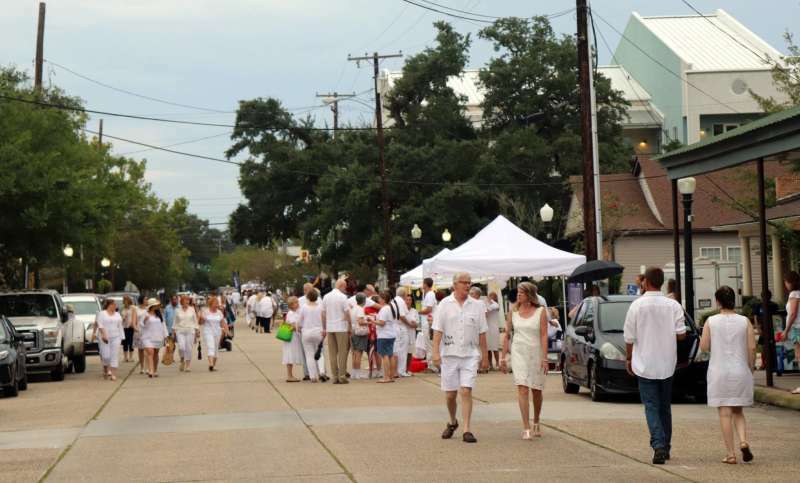 Marketplace (judging at 6:15pm), and much more. 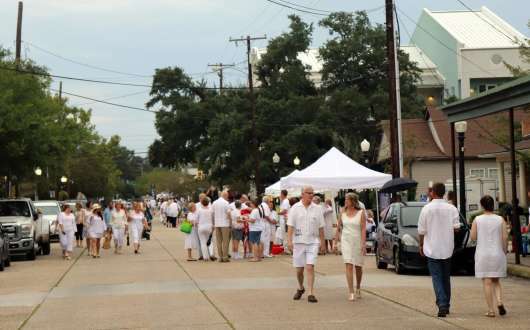 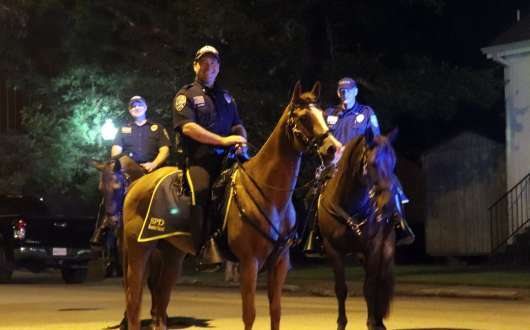 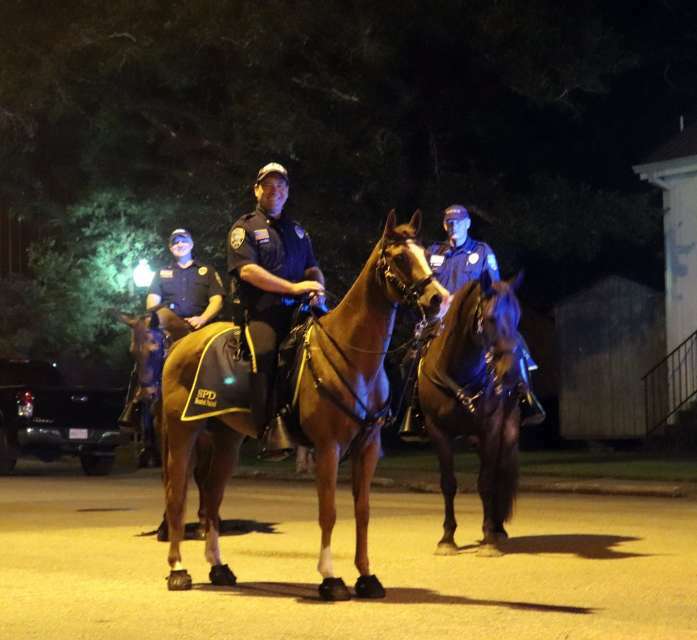 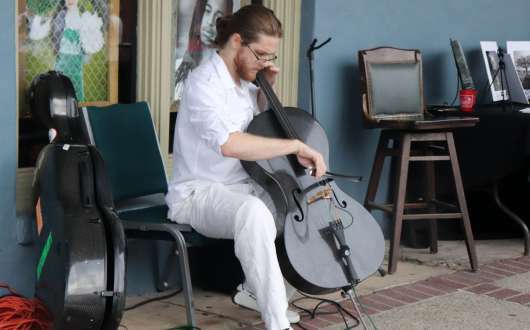 For more information, follow the event on Olde Towne Slidell Main Street's Facebook page, and for more info about Slidell, visit www.MySlidell.com. 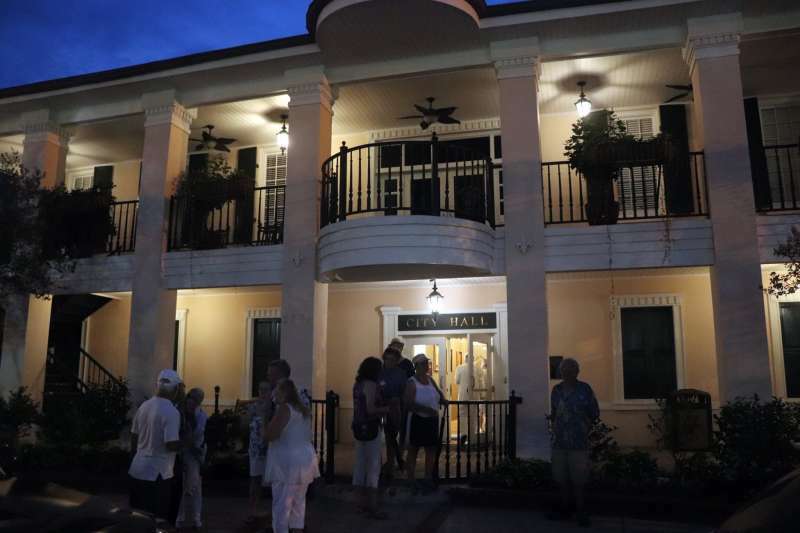 *Some content provided by The New Orleans Advocate.